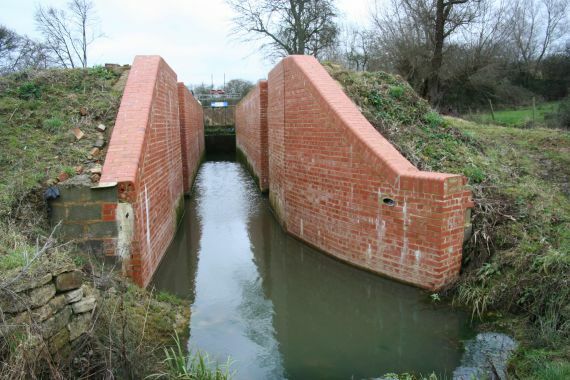 Seven Locks is the longest flight of locks on the Wilts & Berks Canal. The next project here will be to fully restore Locks 2,3 & 4 and the interconnecting pounds. The lock chambers at Locks 3 and 4 have already been completed. The Wilts & Berks Canal Trust own this site .